The positioning is based on an evaluation of ThreatX platform’s ability to provide WAF security to protect not only websites, but also APIs, cloud apps, and microservices. The annual list of companies is selected by a panel of experts and members of CIO Applications' editorial board to recognize and promote technology entrepreneurship. "We are glad to announce ThreatX as one of the Top 25 Cyber Security Companies 2019," said Joe Phillip, Managing Editor of CIO Applications. "ThreatX is a next-gen, cloud-based WAF that can be easily and rapidly deployed in legacy and hybrid cloud application environments. 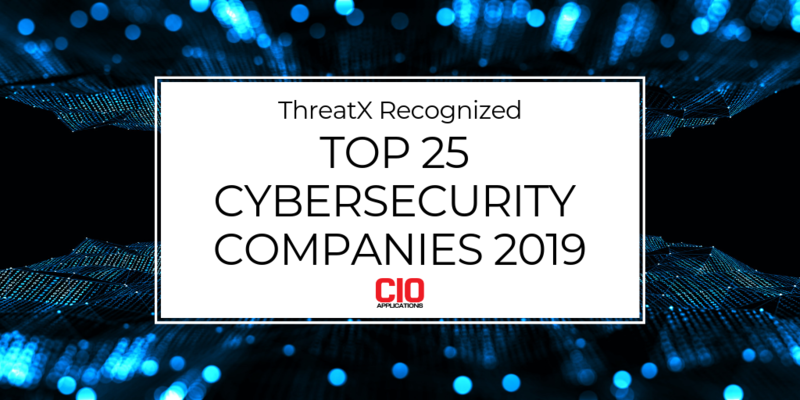 We are pleased to recognize ThreatX as one of the Top 25, mainly because of its platform that addresses the most pressing security needs of the modern enterprise, namely broad and highly accurate protection from advanced threats with minimal administrative burden for busy security teams." 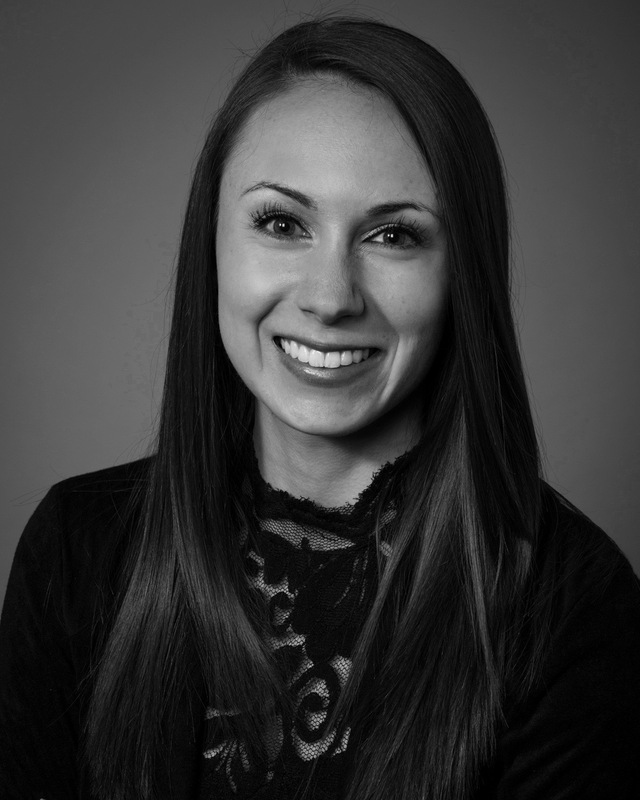 Check out the full award listing on the CIO Applications' site for more information.